 Wizard Exterior Cleaning has been operating for over 5 years within Shropshire, the West Midlands & Staffordshire. 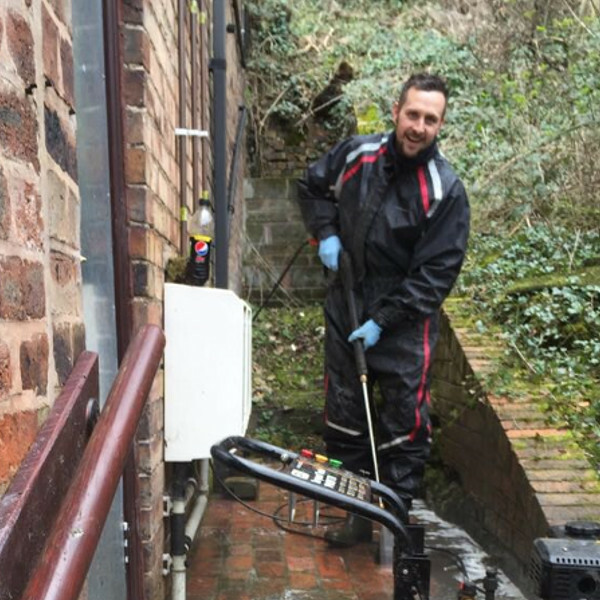 We originally started out as window cleaners and our passion for external property cleaning grew from there. 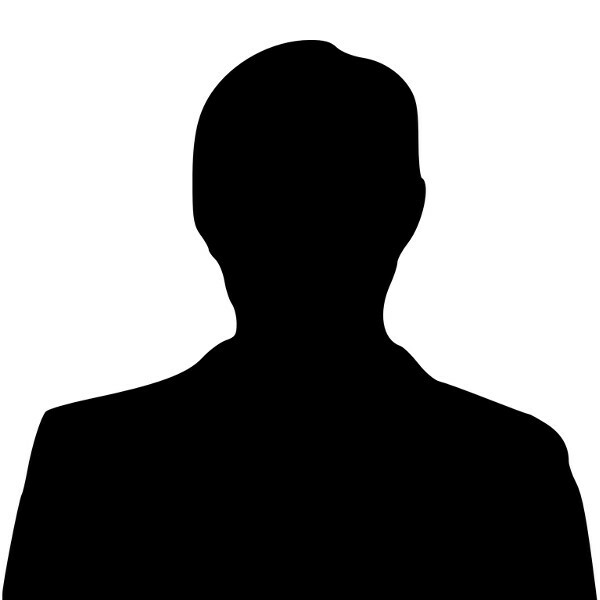 We offer a male & female team who collectively have over 20 years experience within the industry. 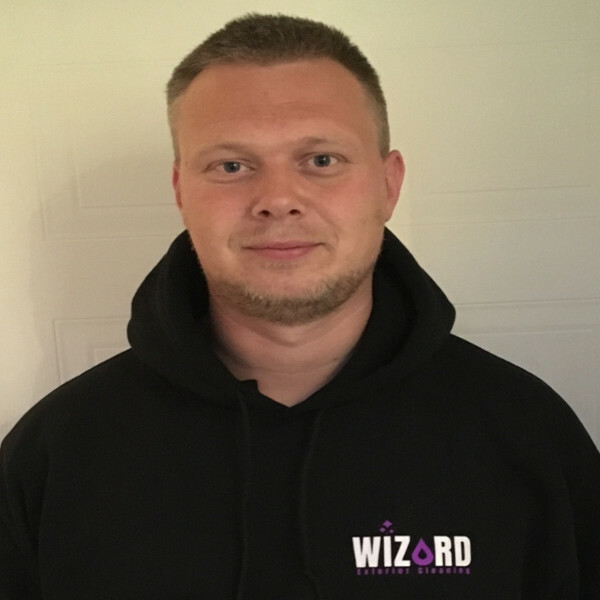 The original wizard Founder of Window Wizard in April 2014. 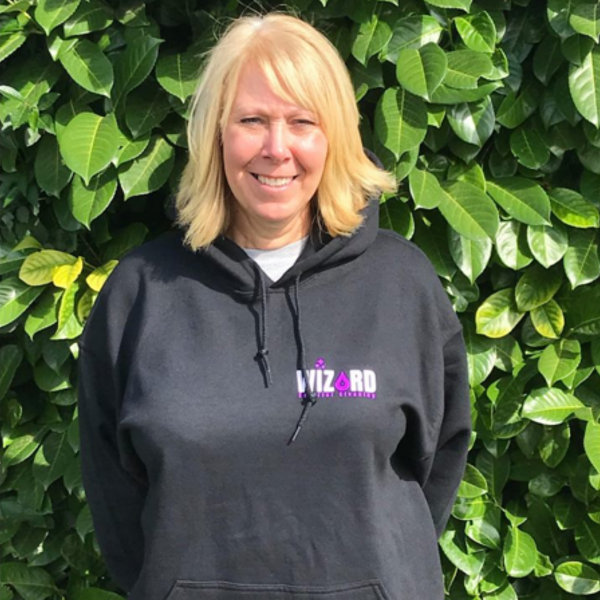 I’m a loveable window cleaner and external cleaning specialist, you will frequently find me singing (normally out of tune) whilst I’m going about my day making sparks fly from my wand whilst I bring some sparkle back to your property. Softwashing Queen Founder of Wizard Exterior Cleaning I have been working alongside Dan for over 2 years part time & listening to his singing. 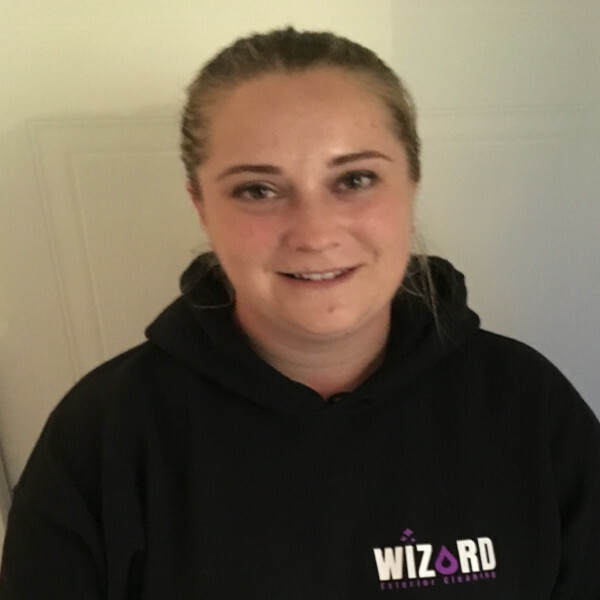 I started full time in May 2018 when we realised the business was growing and more magic was needed. I specialise in Exterior Cleaning, jetwashing and render/stone cleans are my favourite. Spider Monkey I have been part of the weekend staff since 2014. I spend most of my time on the job up a ladder. I love the difficult and awkward jobs which usually means I’m on gutters & UPVC Cleaning/restorations. If there is a ladder or lift there is nothing I can’t reach. Lift Emperor I have worked with Dan for many years, we first met when I co-owned the bikers cafe and Dan showed me the delight of bean dipped sausages. I now spend my time when called in up on the lifts, carrying out the cladding and gutter cleans to commercial buildings. I’m not the greatest fan of heights though so please don’t make me look down. 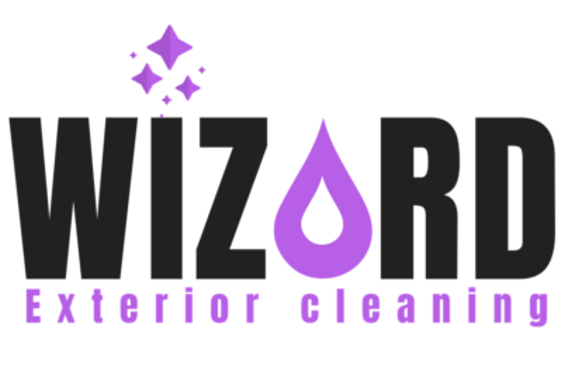 Internal Cleaning Queen I have been part of the Wizard clan since the very beginning in 2014, I have helped in many ways from paperwork to advice, pounding the pavements doing leaflet distribution and taking on any internal end of tenancy cleans for our commercial customers.